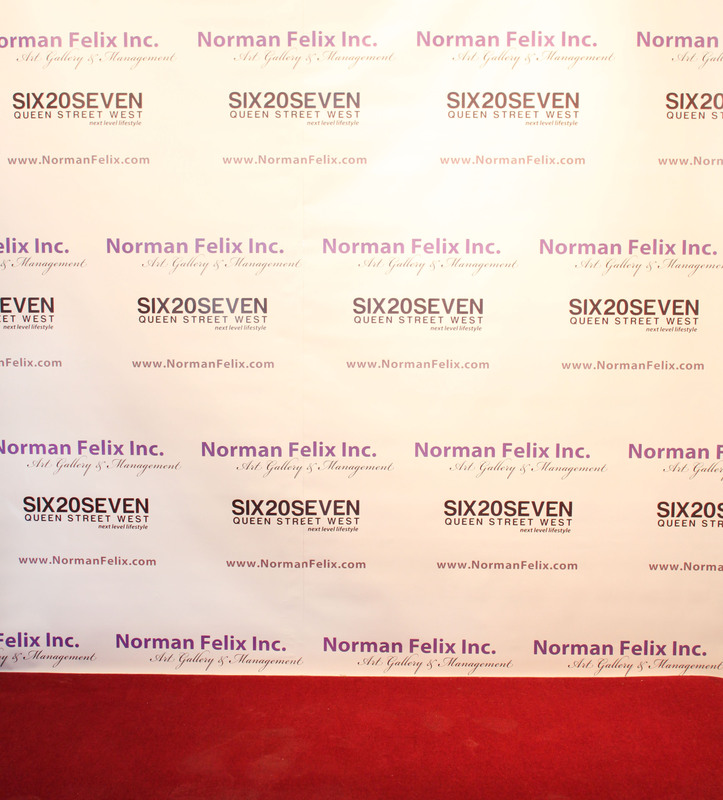 Welcome to the Norman Felix Gallery Blog! 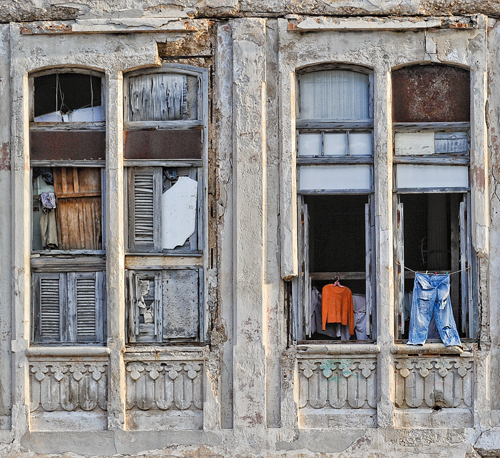 Welcome to Norman Felix Gallery’s brand new blog! 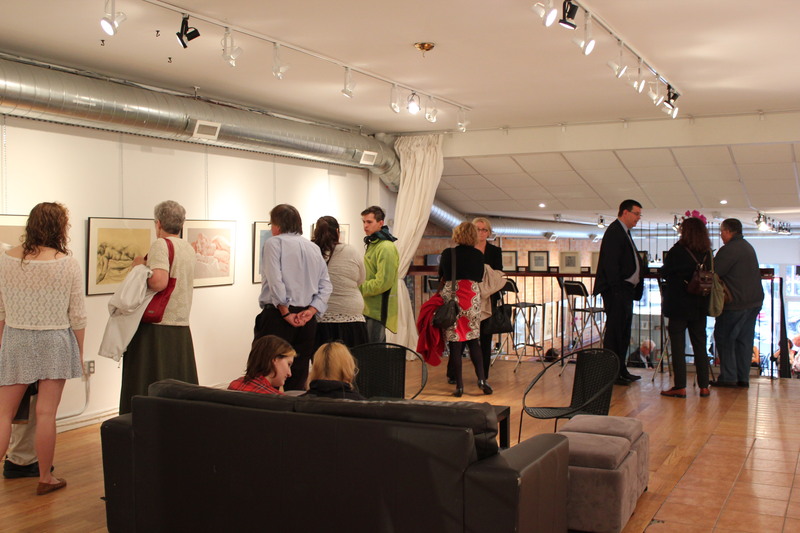 We are a Toronto-based art gallery and management agency, as well as a creative haven for artists and art lovers alike. We are located at 627 Queen Street West in Toronto, Ontario. The beginning of 2012 has been an exciting time of growth, evolution, and expansion for the gallery, and we want to share our journey with you! Norman Felix is a space run by people who are truly passionate about art, and understand the creative process (two of whom are artists themselves!) We believe in supporting emerging as well as established talent, and have dedicated ourselves to promoting Canadian artists. This is a competitive field, so we aim to help our artists master the business side of the art industry, in order to make the most of their talent and creativity. 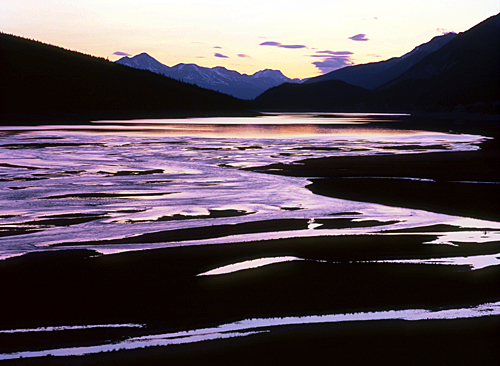 The gallery maintains a hand-picked collection of original Canadian artwork, which ranges from elegant abstract paintings to breathtaking photography and skillfully rendered contemporary illustrations. 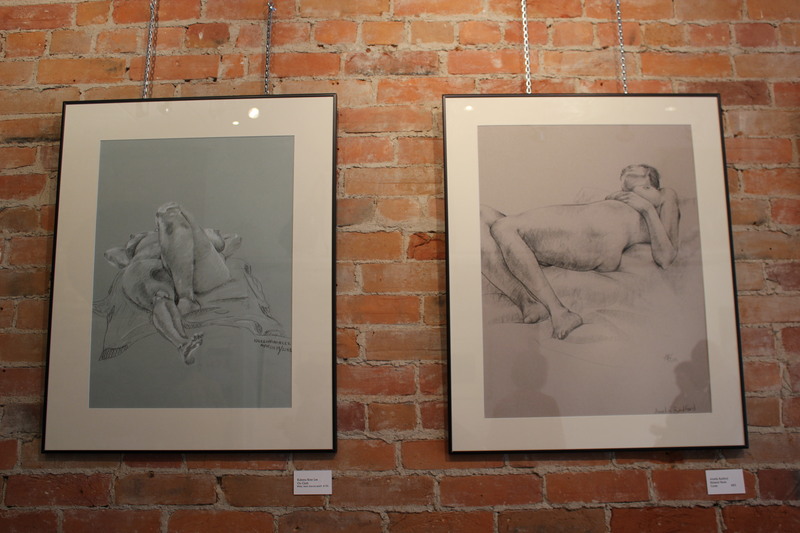 We are a juried gallery, but we encourage ambitious and dedicated artists to submit their work to us because we are always on the lookout for new talent! 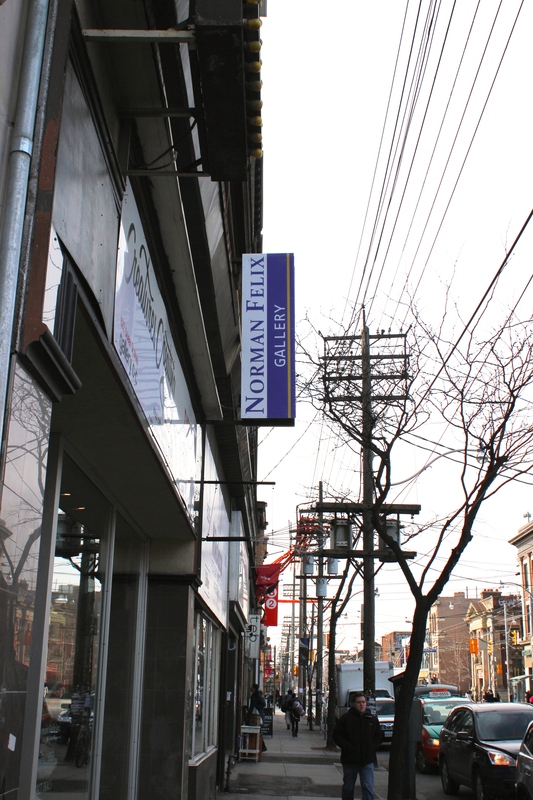 Norman Felix Gallery was first established by Erin Bittschwan, a business whiz from an artistic family whose love for art and penchant for business fuelled the creation of Norman Felix Gallery in 2006. Initially operating out of a 300 sq foot room on Spadina that would later become the gallery’s storage area, Erin began by managing her sister Nyoka’s artwork. Other artists started requesting Erin’s services, and eventually the first Norman Felix gallery showroom opened at 192 Spadina Avenue. 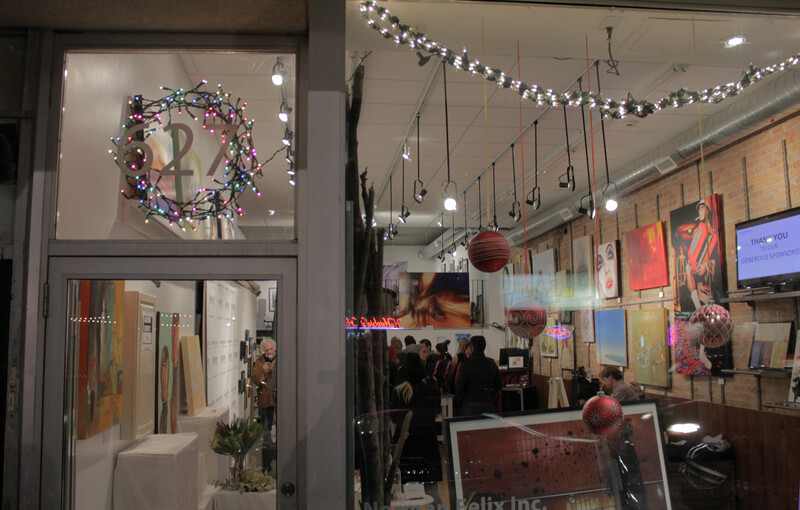 Since then, the gallery continued to gain momentum, and recently outgrew its Spadina location. In autumn of 2011, we moved to a beautiful new storefront location on Queen Street West (at Bathurst). In collaboration with Gallery C-C, Creatures Creating, Footage Entertainment, and BodyBeautyMind, Norman Felix has established a multi-faceted creative space where local talent thrives. This collective is called Six20Seven. 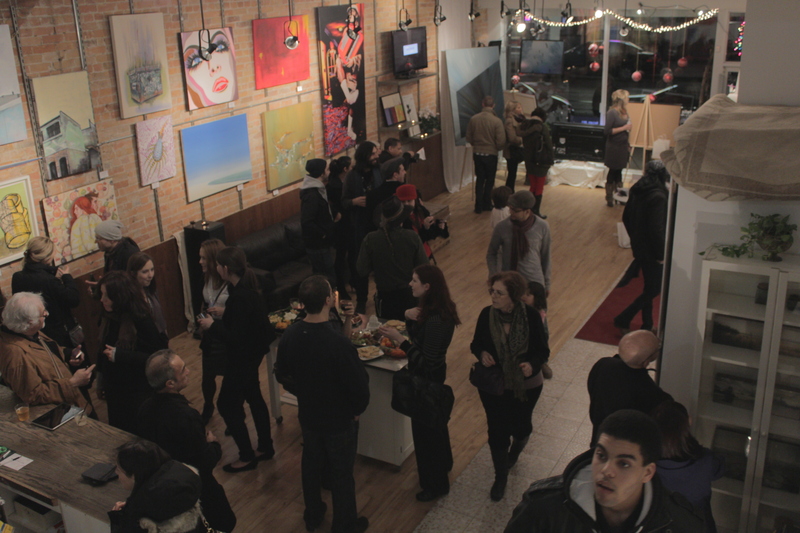 Our first opening reception at Six20Seven took place in December, for our annual Holiday show Delight 2011. It was a resounding success, and a promising beacon of many exciting events yet to come. Our vision for the future is simple: we aim to continue to showcase amazing artists, put on fabulous shows, and deliver a powerful viewing experience to a diverse variety of tastes. This blog will document our progress, sources of inspiration, and reflections upon notable events and achievements in the Toronto arts community. Check back often for updates!